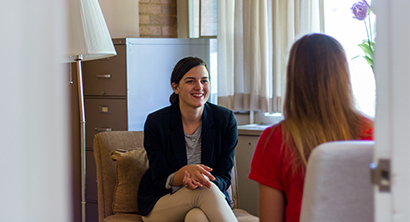 Your academic experience at Concordia University Ann Arbor is about so much more than lectures and online courses. It’s an all encompassing approach rooted in a liberal arts curriculum and a Christian-centered philosophy. Whether your calling is in the church ministry or a Fortune-500 corporation, you’ll be better prepared to be among the best in your profession. See the world and experience new lands and cultures with Concordia’s Study Abroad program! The new experiences will help you expand your horizons and perspectives, and can also benefit you professionally, as well. We offer more than 500 programs in 48 different countries, from one week to year-long academic programs (featuring semester, summer, year-long programs), internships and service learning opportunities. We’ll work with you to find the location that is right for you, from small towns to big cities. We can also help you find scholarships and grants to make your experience very affordable. View the course catalogs. They includes complete university information including course sequencing, course descriptions, majors, minors and much more. The Information Technology Office is responsible for telephone, data network, central computing, and instructional technology support. It’s time to prepare for your next mission: your own. Whether you know your path or need help navigating, Concordia University specializes in post-military careers. With a wide range of undergraduate and MBA programs — delivered in a supportive, Christ-centered environment — your first step begins here. Need to report a sexual assault/harassment incedent? 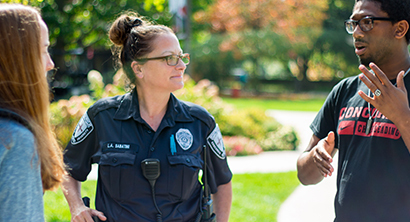 There are options available to file a sexual harassment or sexual assault report or complaint.